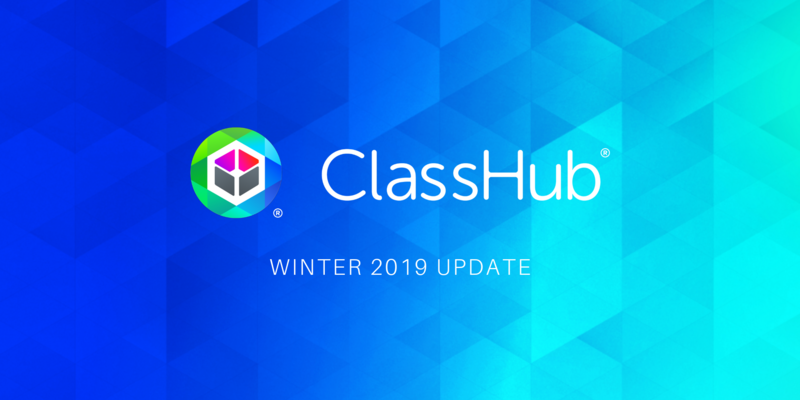 The ClassHub Winter 2019 Update brings a more intuitive interface, streamlined user experience and improved Class Manager performance. 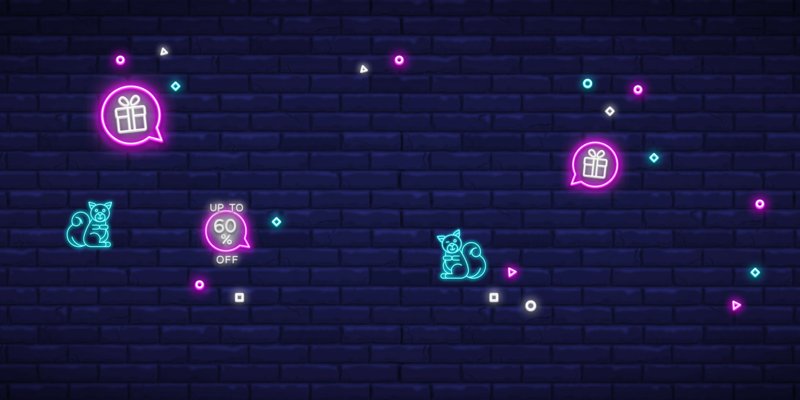 View our full breakdown of the Winter 2019 Update with images and explanations here. 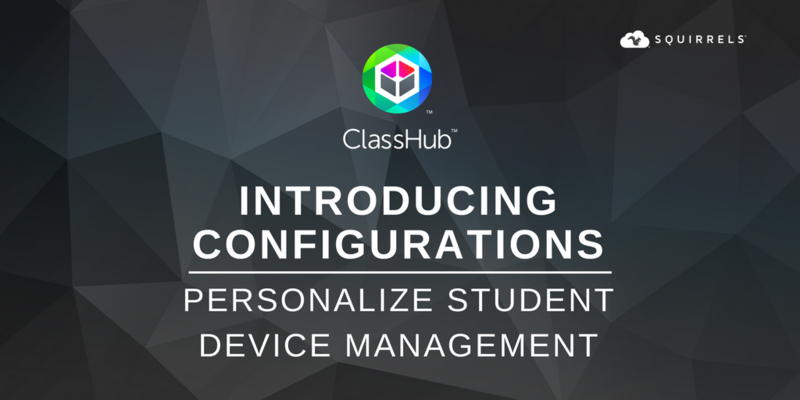 See every new feature in action right here. As always, if you have questions, visit our Knowledge Base. 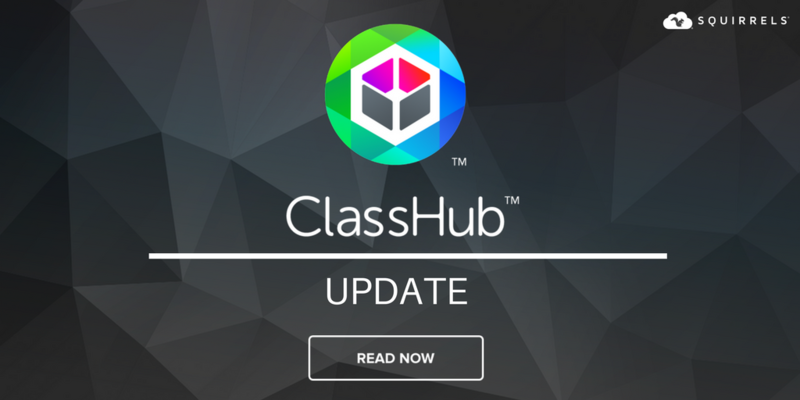 Subscribe to our blog so you never miss an update.